MilkyWay and Hershey — Patricia H. Ladew Foundation, Inc.
Milky Way (right) and Hershey were rescued by The Mayor’s Alliance for NYC’s Animals. These two kittens and their four siblings were sheltering from a storm in a window well. All six were fostered by The Mayor’s Alliance until they were old enough to come to us and be put up for adoption. 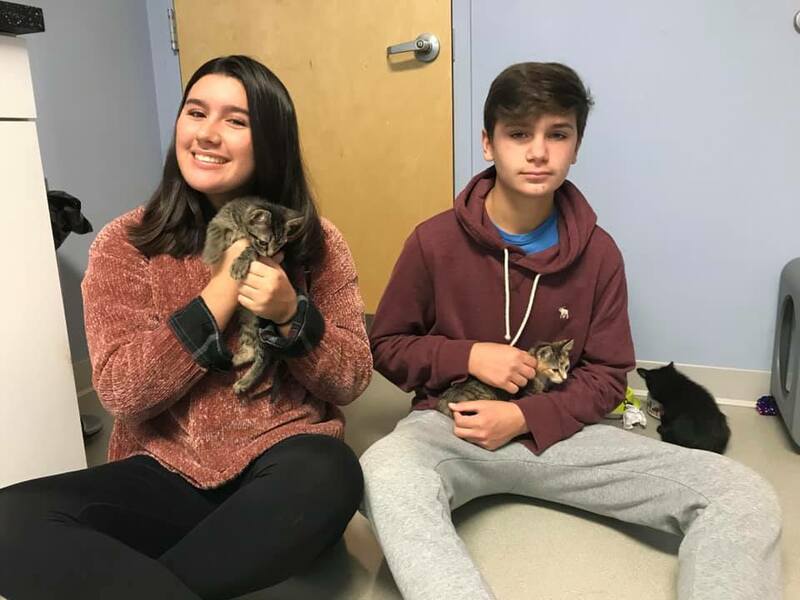 These two found their forever home on Sunday, November 11th and are doing well! Happy life kids!